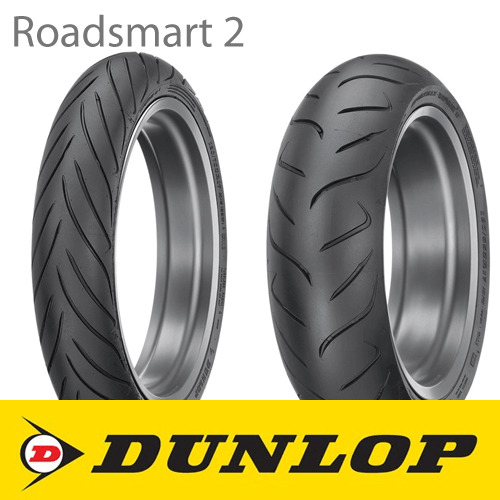 Dunlop’s new RoadSmart II provides a new benchmark of balanced all-round excellence for demanding riders. 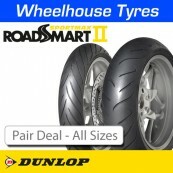 A premium sport touring tyre, combining the all-round attributes required, together with improved mileage. Providing the freedom for adventure, safe in the knowledge, that RoadSmart II tyres can withstand all weathers and equip riders with the freedom to ride confidently. Dunlop’s new RoadSmart II provides a new benchmark of balanced all-round excellence for demanding riders. 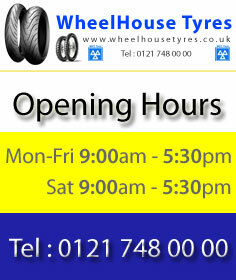 A premium sport touring tyre, combining the all-round attributes required, together with improved mileage. 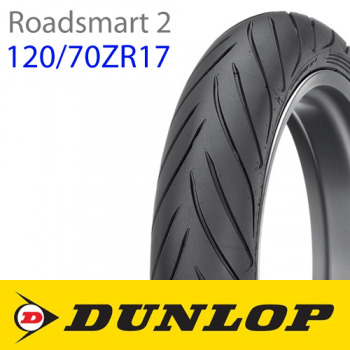 Providing the freedom for adventure, safe in the knowledge, that RoadSmart II tyres can withstand all weathers and equip riders with the freedom to ride confidently.